Today’s journey began at 5:30am while the sun was still sleeping. Driving along the highway, the sun began to peek its head between misty mountains and trees and wake all the sleeping cows. We saw hundreds of cows and not a lot of sheep! 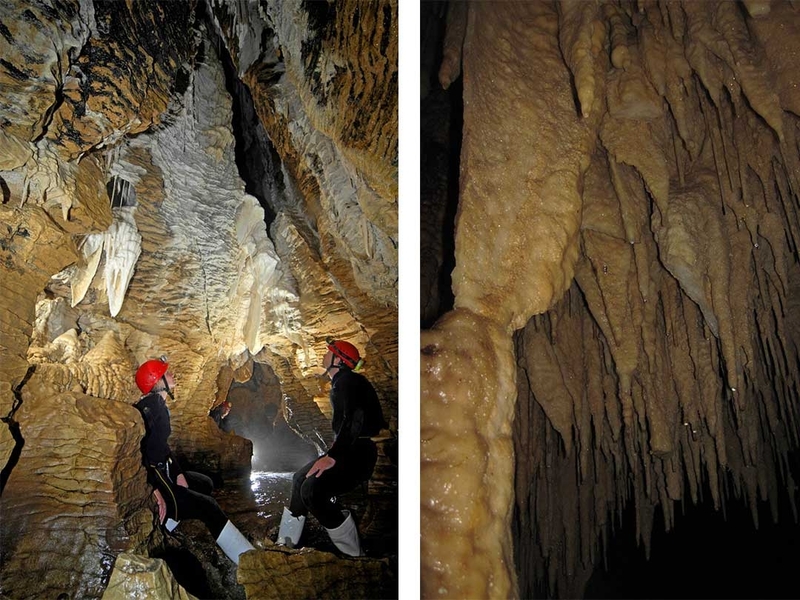 The three hour journey from Rotorua, including a breakfast stop in Pirongia, brought us to Waitomo for our caving experience. 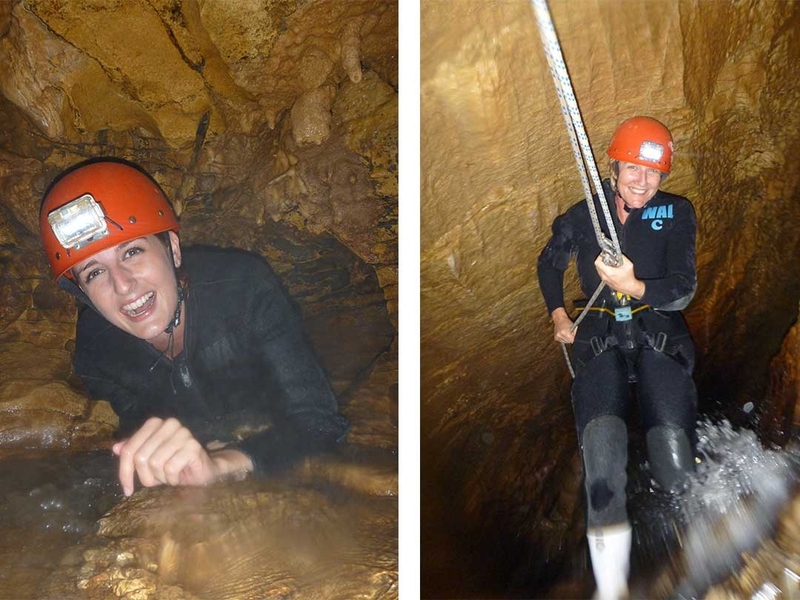 (The images in this post are the property of Waitomo Adventures – we purchased the photo pack with our experience, as no cameras can be taken into the caves). We suited up in the 10 millimetre thick wetsuits with an additional wetsuit jacket over the top, complete with boots and a helmet. 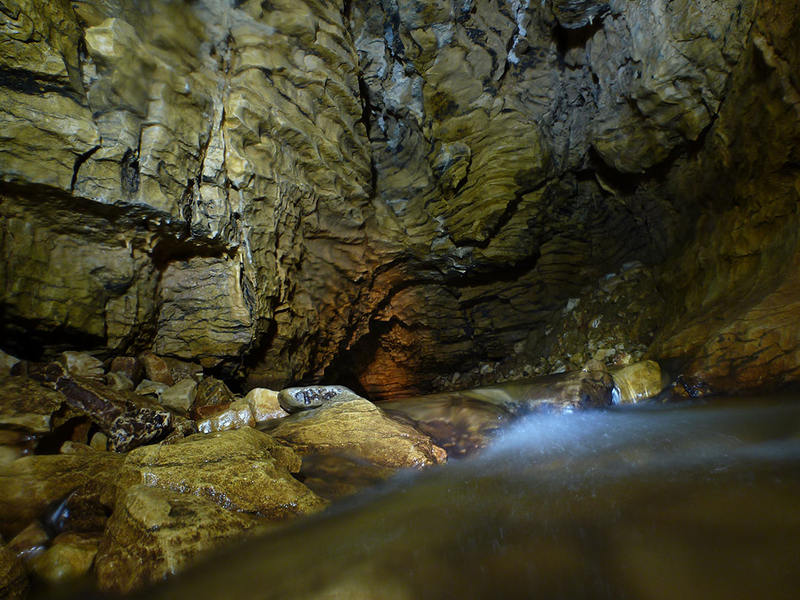 After a bit of practice it was time to walk down the hill to the pitch black cave. The first part was the scary bit – manoeuvring through a slippery, tight, awkward rock formation to swing around onto a dark ladder…with no harness! And just around the bend was the first of three abseils, this one being 20 metres, all into pure darkness. From then we crawled along the ground following the rushing water beneath our hands and knees. We squeezed sideways between tight cracks and even dragged ourselves through a hole by just our fingertips. Another one of the abseils was a vertical drop with a waterfall flowing on top of us! Along the way we saw the ‘honking holes’; holes in the cave where if you put your head far up into them and hum with your mouth open in a really deep voice they make an incredible echo sound – kind of like a didgeridoo in an empty room. We learnt that, potentially, the safest place during an earthquake is probably one of these caves, as they’ve been here for hundreds of thousands of years. 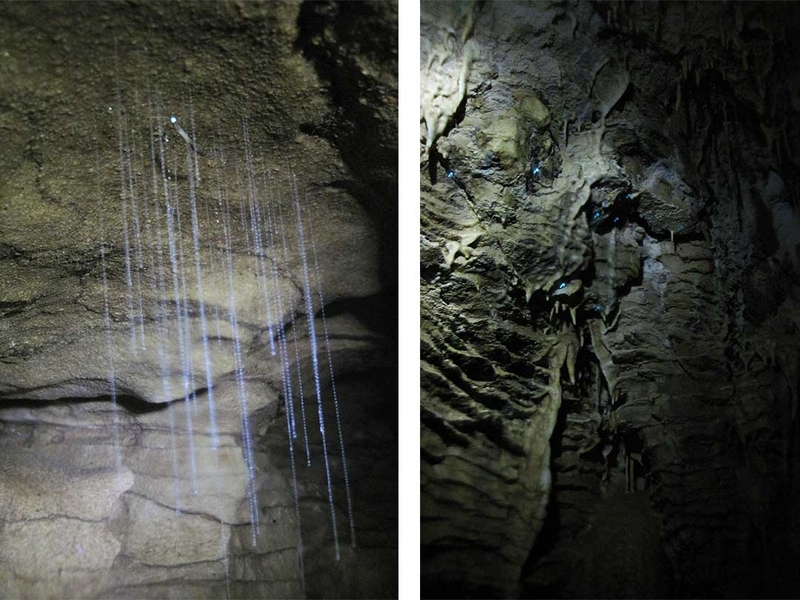 This is proven by the untouched stalagmites and stalactites that only grow around 1 centimetre every 100 years; there’s some VERY old ones in Waitomo! One of the final hurdles was a 10 metre vertical rock climb. I was so proud I made it, instead of using the ladder! Only 2 out of the 5 in our group made it up. Once sadly out of the cave, we nearly died of exhaustion trying to just walk up the hill…the chocolate and powerade they gave us half way though the experience hadn’t kicked in yet. We bought the photos they took during the day and headed for Rotorua, stopping in Tirau for lunch. We threw our bags down and headed for a secret spot, known as kerosene creek! They apparently call it that to keep tourists away, but really, it’s a flowing hot water creek complete with a warm 2.5 metre waterfall. It’s 30km from Rotorua on the way to Taupo, down a rocky path 2.2 kilometres, then through the bush. So worth it! I lay just 2 metres from the waterfall drop off with warm water rushing around me, my feet propped on rocks to avoid being pushed by the current. 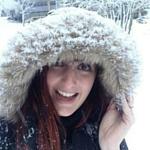 After a while, I felt completely relaxed, and significantly heavier with so much gravel in my bikinis from the current! We headed back to the car and drove back to Rotorua. On the outskirts of the town was a geyser, which we caught a glimpse of through big wooden fences of a ‘geyser hotel’. We picked up some pizza from Hell’s pizza before heading home for a well-needed shower. After all, Rotorua is known for its distinct rotten eggs smell! 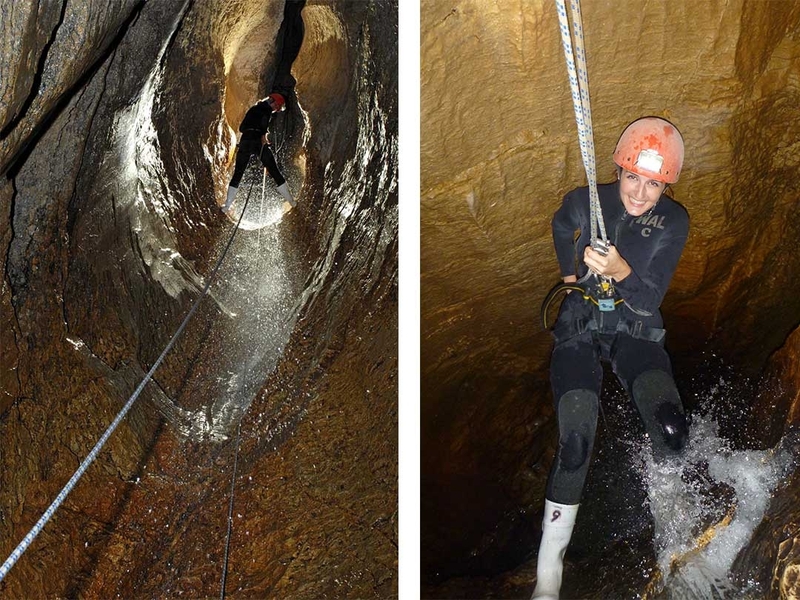 If you have any other questions about Waitomo and the Haggas Honking Holes adventure, let me know in the comments below or find me on Facebook or Instagram. All images in this post are from the photo pack we bought at the end of our experience – no cameras are allowed to be taken into the caves. Next Post Top 3 Countries to go White Water Rafting!